Mirrorless cameras are all over. Nikon has the J1 and V1 cameras, Sony has the NEX line of cameras, and Olympus and Panasonic also have their own Micro Four Thirds models. Canon may be late to the game but its first mirrorless camera is something special. 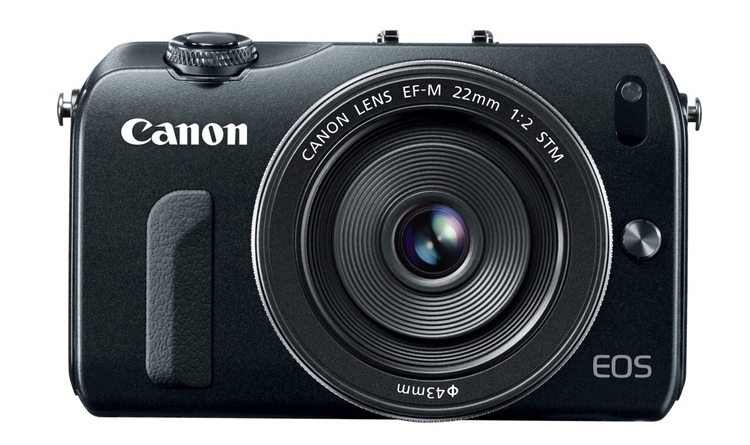 Canon officially announced the EOS M, a new camera with an APS-C sensor, broad lens support, and a very slim body. 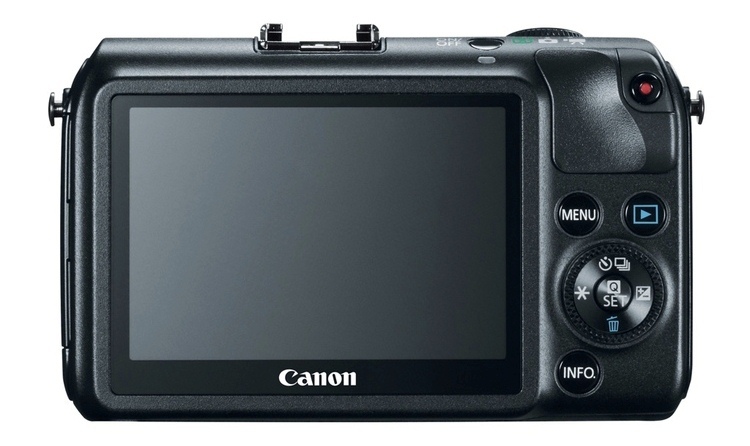 The EOS M share the same specs as the EOS 650D or the Rebel T4i. It has an 18-megapixel APS-C sensor, a DIGIC 5 processor, ability to shoot 4.3 frames per second, and ISO range up to ISO 12,800 expandable to 25,600. The camera is thin at only 1.2 inches thick and also light at only 14 ounces with a lens. The body should be sturdy as it is made of magnesium alloy. The EOS M has video capture as its key strength. It will shoot MPEG-4 videos in a lot of framerates. These include 1080p at 24, 25, or 30 frames per second. The EOS M has Movie Servo AF, a feature that allows users to continuously autofocus while recording. The EOS M also has stereo mics and input for an external mic. It has an on-camera audio monitoring as well. For controls, the EOS M has plenty of options and one of them is through the 3-inch multi-touch screen. 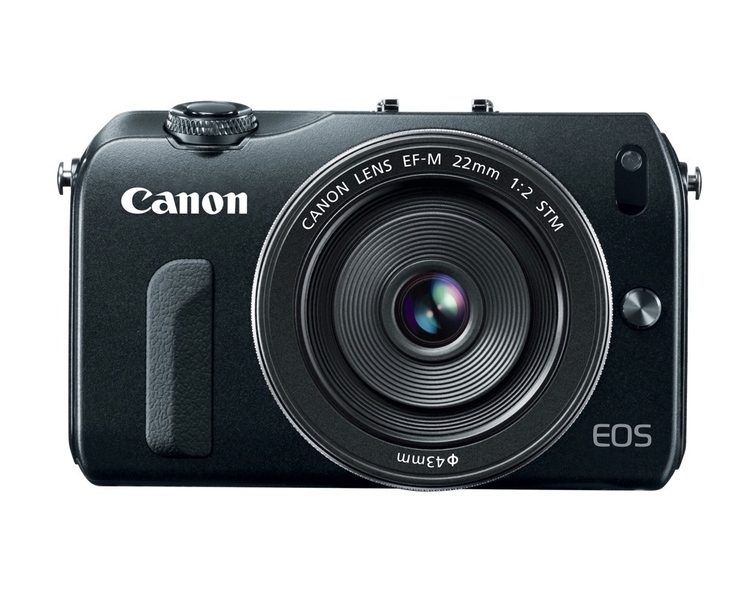 What makes the EOS M attractive is its compatibility with all Canon EF and EF-S lenses. What you only need is a Mount Adapter EF-EOS M. With the adapter on, Canon promises that no functionality or quality will be lost. All of Canon’s new products will be available in October (September in Japan). The new EF-M 18-55mm f/3.5-5.6 IS STM lens, Mount Adapter EF-EOS M and Speedlite 90EX will all be available in October at an estimated retail price of $299.99, $199.99 and $149.99 respectively. Here’s an early hands-on video from Digital Camera World.